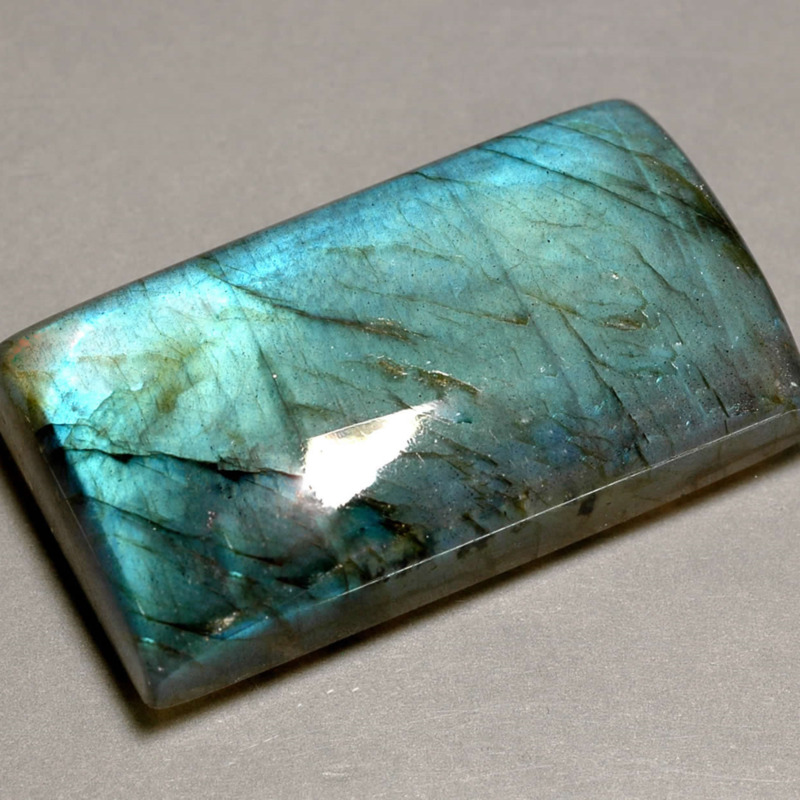 Labradorite is named after the peninsula of Labrador in Canada where it was discovered. It's also found in Newfoundland, Australia, Madagascar, Russia, Mexico and the United States. The stone is often blue and green with dark gray-black areas and colorful iridescence. Our Favorite Pick & Oktoberfest!